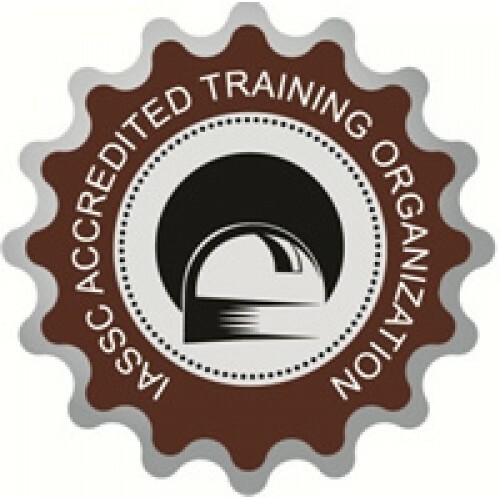 Online training and certification from an accredited training organization! This course is Lean Six Sigma Green Belt training that has been developed using SigmaXL and delivered through our premier learning management system. It boasts 18 content units as well as 18 interactive quizzes (one for each content unit) totaling 36 units. There are also 5 prep tests and 1 certification exam. If the value of our core content were not enough, get a load of this other cool stuff.. We have included learning aids such as crossword puzzles, a personal journal and a calendar for organization & event scheduling. For those of you who crave interaction we've got that covered too. Our system features a functional live chat capability so that you can engage in real time with other students or instructors who are online and available. Also available is a forum for users to post questions and/or answers regarding difficult topics or general discussions. 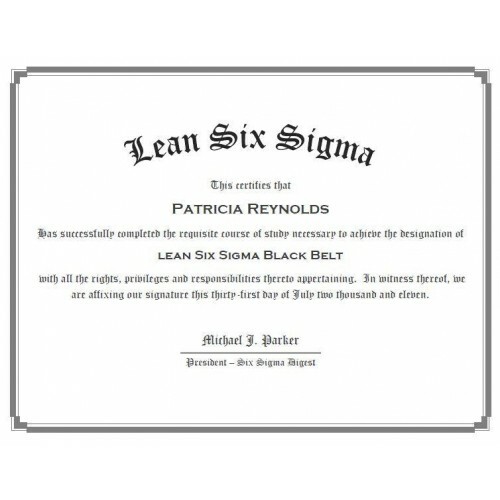 Certified Lean Six Sigma Green Belt By the authority of our certifying credentials as Master Black Belts and our status as a Peoplecert/IASSC accredited training organization, Six Sigma Digest will grant you the designation of Lean Six Sigma Green Belt upon successful completion of this course and the certification exam. 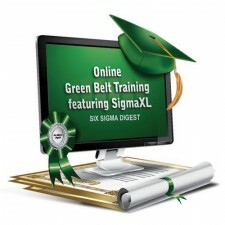 Featuring SigmaXL This training curriculum uses references to examples and outputs generated with the use of SigmaXL 6.0. Please note, SigmaXL software is not included with this product.